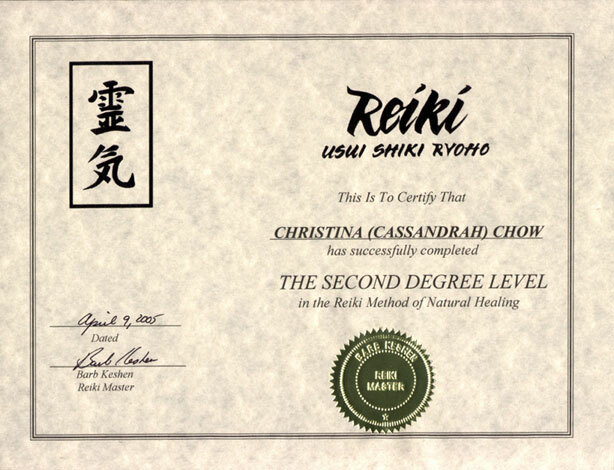 Reiki (properly pronounced "lay-key" as it is a Japanese word) is a system for healing and spiritual growth. This system originated in Japan and was created by Mikao Usui in the 1920s. Since that time, reiki has spread world-wide and is practiced by persons of many different spiritual paths or faiths (or not). Different styles of reiki are now taught, but all are essentially the same and have the same objective - to aid in healing and spiritual growth. Reiki is an energy, and you can learn to use this energy for your own healing and spiritual growth, as well as helping others heal. Reiki can be compared to touch therapy, as it is a hands-on form of healing. The biggest difference is that reiki healing can be sent - this is distance reiki. Reiki can be compared to other energy systems such as kundalini or qi gong. In fact, it is known that Usui used to practice kiko (Japanese qi gong), and it is thought that he may have used some kiko techniques with reiki. Reiki's link to qi gong implies a link to martial arts systems, and some people think that reiki was not used for healing specifically, but primarily as a self healing and spiritual growth system (like many martial arts). 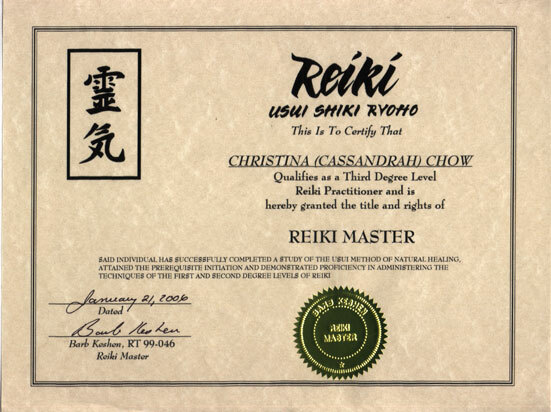 There are those who claim that reiki is not a spiritual system when indeed it was - Usui created reiki out of a Buddhist and Shinto background. 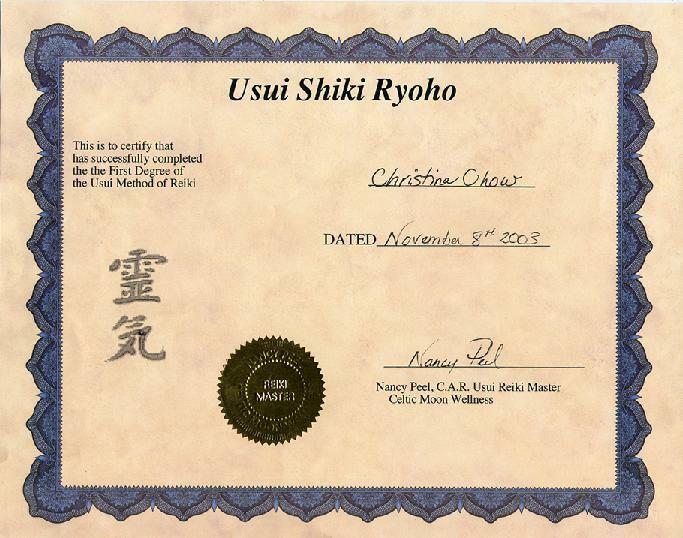 Regardless of its spiritual background, reiki can be used with many different spiritual systems as Usui designed his reiki system to be universally acceptable. It was his desire to share reiki with the world because of the positivity reiki brought to his life and those around him. Brigid's Flame carries on Usui's tradition by sharing reiki with the world. Brigid's Flame offers both reiki treatments and courses. Reiki treatments are available to anyone and more information is available at Reiki Information for Clients (also available in my reiki brochure). Reiki courses are available for those interested in learning more about reiki. Please see the menu to the right. Please read more about reiki by using the menu to the right or start exploring this subject with the Origins of Reiki. Peace and healing blessings on your journey!